Germany is known for its exceptional club culture. Its legacy dates back to the plethora of iconic ’90s clubs and lives on today through Berlin’s mythologized party scene to contemporary techno strongholds around the country, which we compiled in our list of the 10 best clubs in Germany outside Berlin. But there’s a rich abundance of quality parties happening beyond the confines of the country’s better-known cities. We’ve taken a look at some of the coolest club nights and venues in the country’s outer reaches and small towns that are helping to keep its nightlife culture alive and kicking. For years, Schwerin had a great underground club called Gerberei, which we wrote about in our list of Germany’s most influential historic nightclubs. 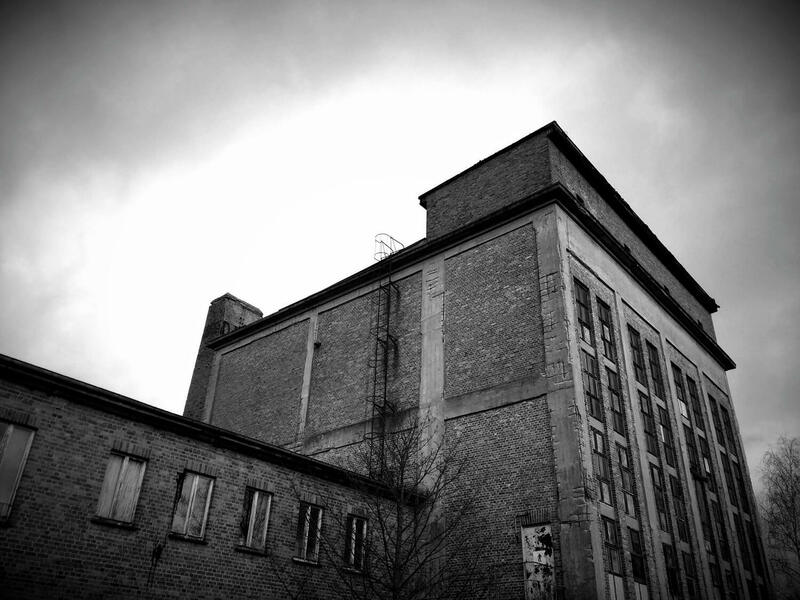 Run by Berghain regular Ron Albrecht, the venue regularly introduced cutting-edge house and techno to the city’s youth. 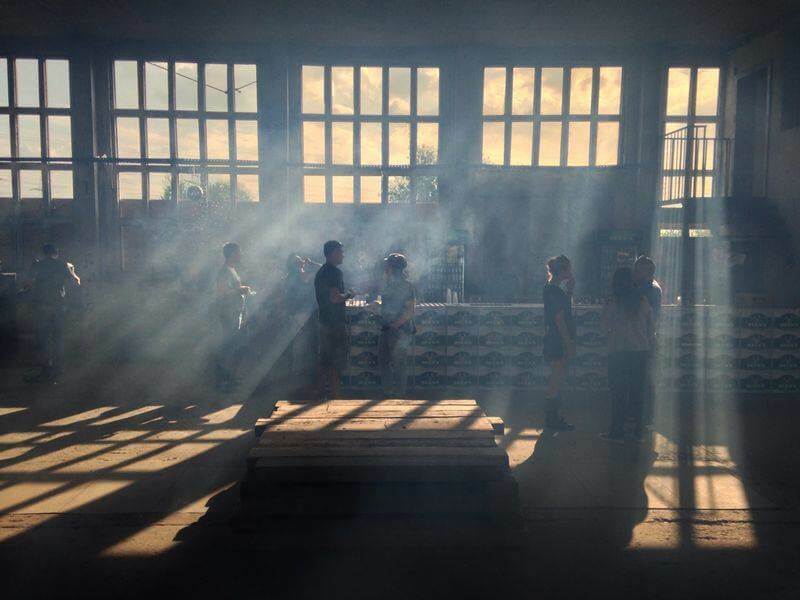 Gerberei’s legacy of epic warehouse vibes propagated by crowds of avid techno fans who dance late into the morning lives on at Tanztag, a series of summertime parties that take place on the outskirts of town. This past season they featured the likes of Sven Weisemann, Tin Man, Johannes Heil and Markus Suckut. 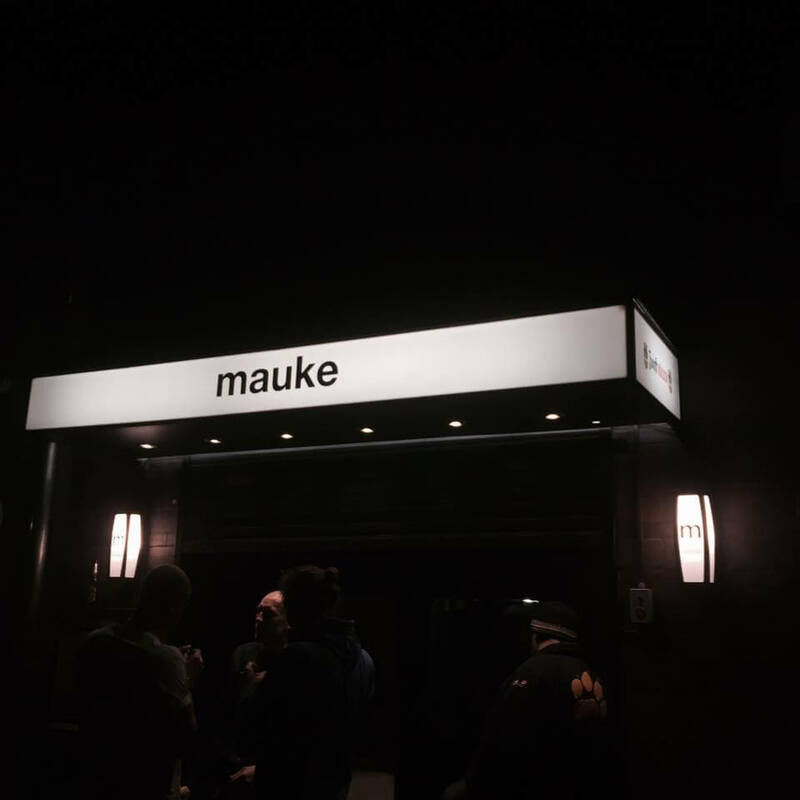 In just 18 months, Mauke has managed to establish itself as one of the freshest venues in North Rhine-Westphalia. Rising house star Peggy Gou played the opening night back in April 2016, and since then the club has brought Palms Trax, Mor Elian and many more international guests to the rather obscure west German town of Wuppertal. Our favorite Düsseldorf-area party crew, Baka Gaijin, have started hosting parties there as well—including a recent Telekom Electronic Beats Clubnight. However, Mauke’s success in the world of underground dance music isn’t quite enough to keep it afloat in such a small city, which means that the venue also presents dubstep, grim, drum & bass, hip-hop and live music nights. Stay tuned for more Telekom Electronic Beats Clubnights there. Besides being the namesake of Germany’s interwar republic, Weimar is mostly known to non-German techno fans as the hometown of the globetrotting Giegling collective. Unfortunately, the renown of fostering a hyped record label hasn’t relieved the enormous pressure that challenges the survival of any underground club or party in this east German city. That’s where the Somedate crew comes in. 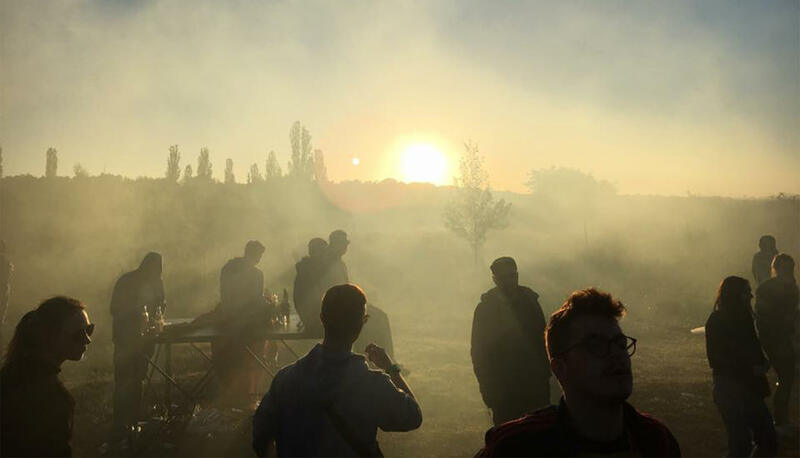 Loosely affiliated with Giegling, they started to promote sporadic club events and open-airs in the area a few years ago in order to sustain club culture with high-quality bookings and a keen attention to detail. They also run a label of the same name, although it’s been on hiatus since 2014. 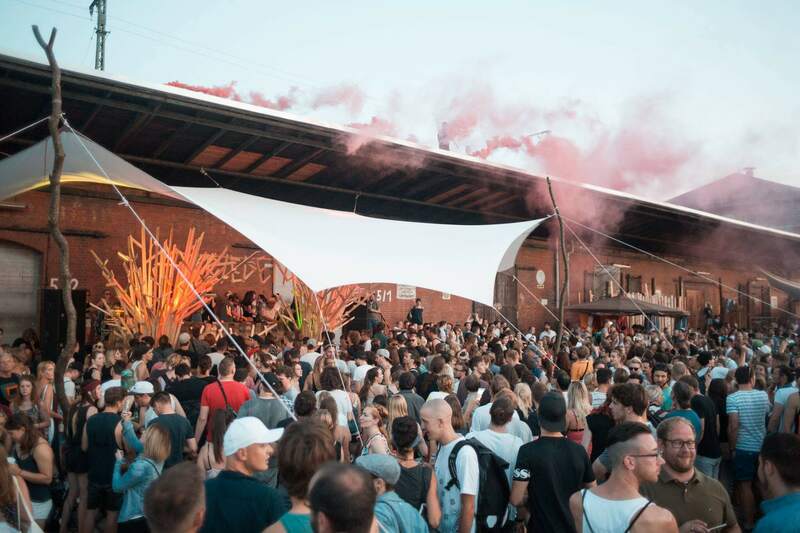 This year’s open air featured Makam and Johanna Knutsson as well as their own residents and like-minded local selectors. Schöne Freiheit at Jena’s Kassablanca club is one of the most popular and longest-running club nights in the east German state of Thuringia. For 17 years it has provided a stronghold for house and techno and defied the ebb and flow of the genre’s popularity in mainstream society. This feat is made even more remarkable by the fact that it takes place on Wednesdays rather than a weekend night. Luckily, this proved a stable business model in a university city like Jena. But its success also testifies to the bustling music scene there, which revolves around the Fat Plastic record store and has bred celebrated artists like the Wighnomy Brothers and Watergate stalwart Mathias Kaden. 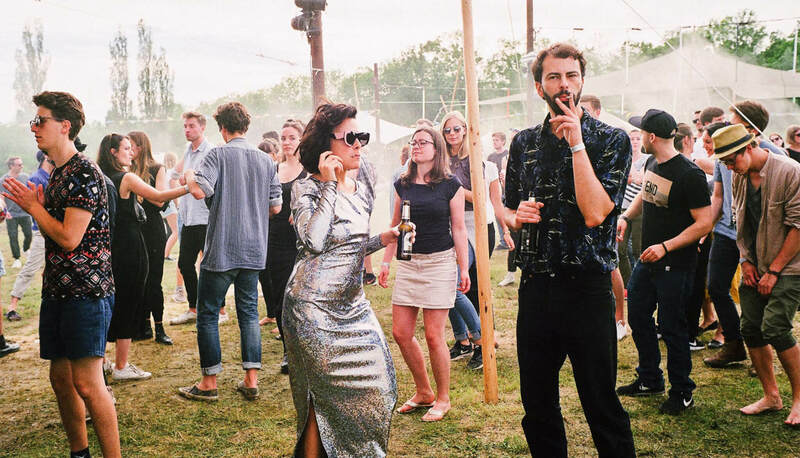 Perhaps it makes sense, then, that Schöne Freiheit organizer Thomas Sperling also acts as the head of two of the city’s most famous labels: Musik Krause and Freude Am Tanzen. House and techno heads in Magdeburg frequent Geheimclub, a two-floor venue established in a former school building. Its lineups regularly champion local talent and guests like Freddy K, Alan Oldham or Bloody Mary on its smaller, house-oriented floor and bigger techno stage. The main floor’s booth is a separate room with a small, rectangular window through which the DJ can see the dance floor, and its heavy use of strobes and smoke underscore its no-nonsense, old-school-techno vibe. Every once in a while, the space also hosts concerts. Throughout the ’90s, the Rhine-Main area was a hotbed for electronic dance music. Small cities in the region each had at least one decent club that was known throughout Germany, whether in Mannheim, Heidelberg, Wiesbaden, Hanau or Darmstadt. After the closure of Sven Väth’s Frankfurt headquarters, Omen, things slowly but surely started to dry out. 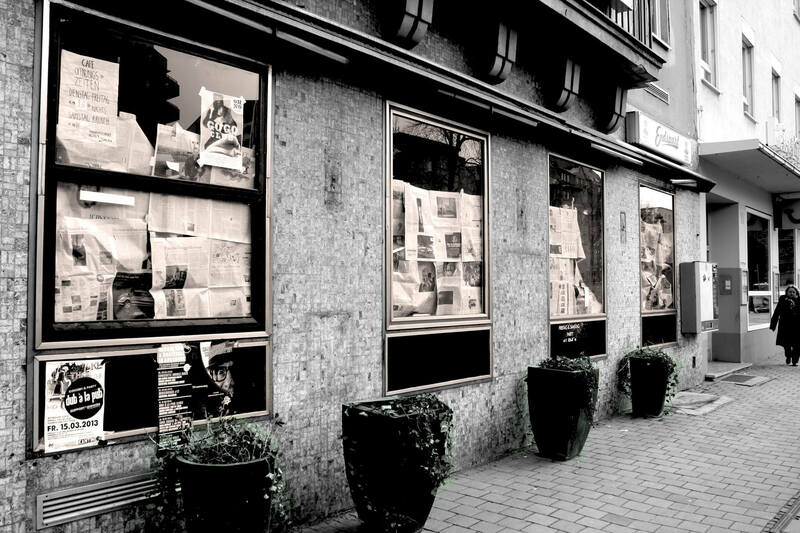 Galerie Kurzweil filled that void, quickly becoming one of the institutions reviving the region’s golden clubbing era when it opened in the neighboring city of Darmstadt. Curated by Thomas Hammann—who’s also a resident DJ at the renowned Robert Johnson—Galerie Kurzweil is a mixed-use venue with artful design. The booking focuses on local talent with the occasional international guests thrown in for good measure—and that’s especially true for the semi-regular Telekom Electronic Beats Clubnights we host there, which recently previously featured Avalon Emerson. The venue is also used for different kinds of exhibitions on a regular basis. Photo via Kalif Storch’s Facebook. When you think of techno cities in east Germany, Erfurt probably doesn’t come to mind. But there is one undergrounder that’s served as a haven for various strains of electronic music in this Thuringian city: Kalif Storch. Its location close to the main train station makes it easily accessible to both local and international heroes such as Etapp Kyle, FJAAK, Tijana T and Dario Zenker. The club also throws parties dedicated to the Soulection-style beat scene, bass music, trap, grime and hip-hop as well as the occasional concert, film screening or—as shown in the photo above—summer open-air. While Rakete is probably the best-known club in Nuremberg, Mitte Soundbar is doing its fair share to give local nightlife a good reputation. 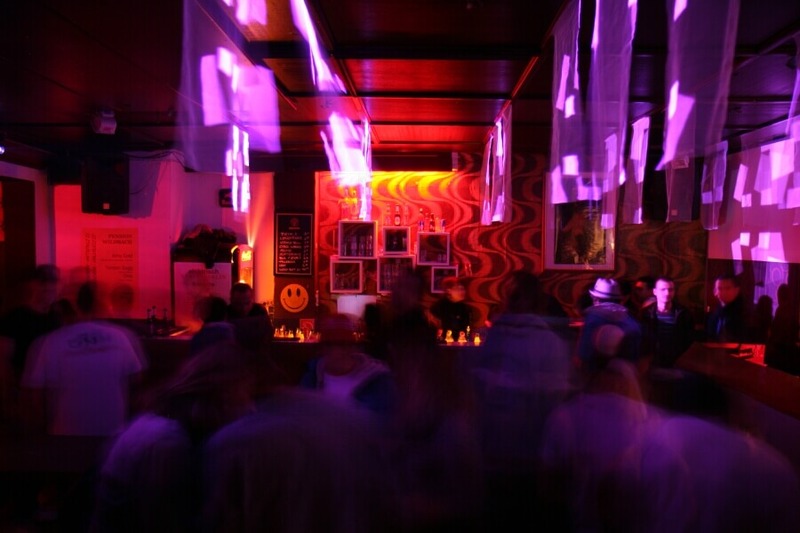 As its name suggests, the venue is a bar and club combo located in Nuremberg’s picturesque city center. 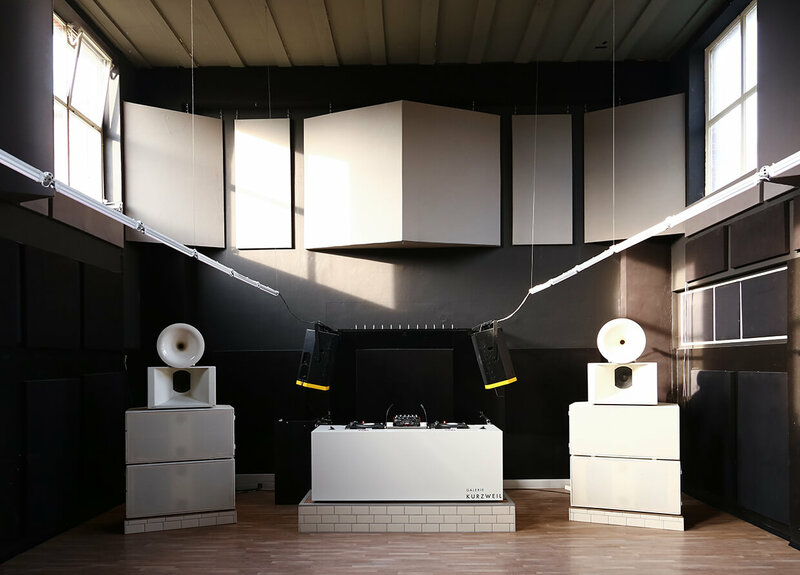 Its 150-person capacity makes it an intimate space to experience music, and its coziness has become a selling point to jet setters and stars as big as Innervisions’ Âme. In the early ’90s, Mannheim was home to one of the most influential and notorious German clubs, Milk!, where breakbeats reigned supreme. Its legacy remains influential in Mannheim, and the torch has been picked up by a number of clubs, including HD800. Its current flag-bearer, Disco Zwei, opened in 2010 and has since established itself as one of the best clubs in the region, with former Milk! founder D-Man on board as a regular selector. It’s known for its top-notch sound system, aversion to flashy superficiality and enduring love for vinyl DJs. This former World War II bunker-turned-horse supply store-turned-nightclub is tucked away in an industrial area in Essen. As you can imagine, concrete and steel dominate the rough and ready interior on the two dance floors, where you’re likely to catch anything from funk and soul to disco, house, minimal, techno or noise. Basically, it’s the go-to place for anyone in the area who’s into electronic music—which is why we’ve hosted a number of of Telekom Electronic Beats Clubnights there. That’s also why we named it one of the best clubs in Germany outside Berlin. 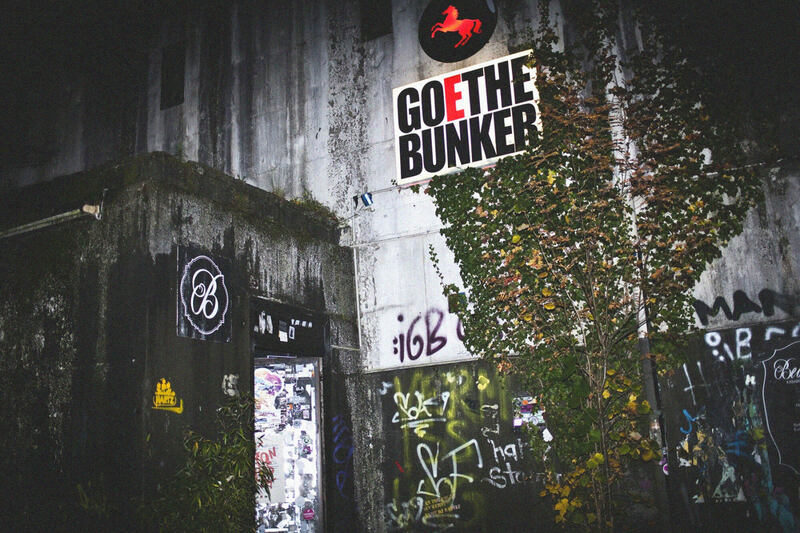 Read more about Goethebunker in our feature on its popular Bunkernacht series. Located in a former power plant, Rostock’s members-only UKW club is the labor of love for the cultural association Kunst- und Kulturverein Kraftwerk e.V. This means that it’s a cultural association rather than a typical nightclub, but it’s become known for throwing some of the best parties in northern Germany. The Stalinist-era building offers a perfect and well-worn industrial backdrop for long house and techno-indebted nights. UKW’s lineups over the last couple of months have included guests like Dystopian‘s Alex.Do and Mistake Made, Distillery resident Vincent Neumann, Esther Dujin, Kyle Geiger and more. Augsburg has been on Germany’s electronic music map for a long time. This is thanks in no small part to Tobias Schmid and Stefan Sieber’s party series auto.matic.music, which has been going strong for 16 years and inviting heavy-weights like Nina Kraviz, DJ Koze, Gerd Janson and Jennifer Cardini. Apart from those bigger events, the team also hosts the rare small party at City Club, an intimate venue with a capacity of only 200. City Club also hosts two of the most popular events in Augsburg: Forza Electronica with Daniel Bortz, and Hamam, which is run by rising local hero Sedef Adasi.